Some minor NPCs can be liquefied if you take too long to do the final mission after a certain point in the story. That's the only especially violent moment in I can think of in 2, although I personally never thought much of it. ME1 has some fairly graphic (as much as that game can be, anyway) impalements, particularly whenever Husks are involved. There's also a scene where a scientist gets stabbed through the chest from behind by a Rachni. ME3 has some Husk-type enemies that explode in a pretty gory way and a few NPCs can have violent on-screen deaths, but it all probably could've been in a T-rated game. Andromeda probably killed someone at some point, but I've forgotten it if there was anything particularly violent. So basically it's pretty standard game fare outside of the scene Boo mentioned and a parts of the first game. Assuming we're not counting the whole "entire planets being exterminated" thing. I love the "increased performance will be noted on more powerful systems" note. That tends to be how that works. 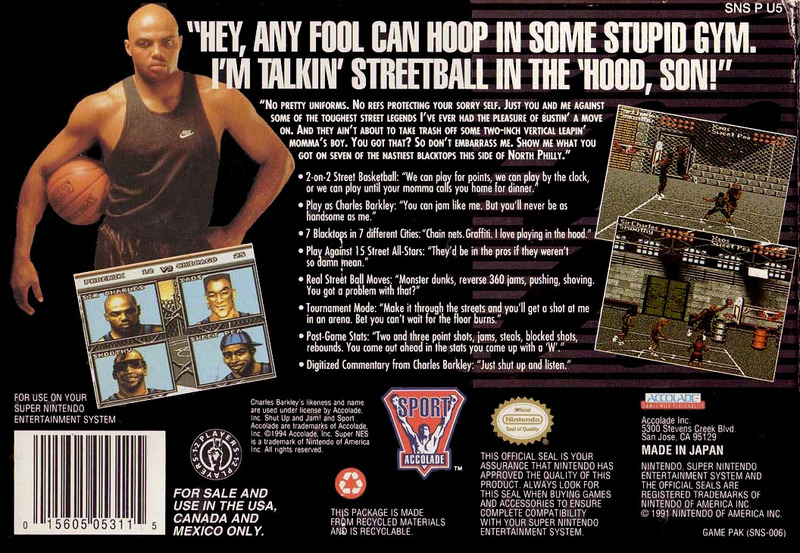 "Hey, any fool can hoop in some stupid gym." Ehhh, I haven't played ME2 yet. I did look it up though and it is meant to be disturbing but most of the time it's just lasers which is pretty much guns without the need to show blood compared to how methodically Manhunt has you kill enemies. Might just come down to opinions on violence, if method of violence or scale of violence matters more. [blank], [blank] and [blank] -- ex-cops, the solution to punk pollution. 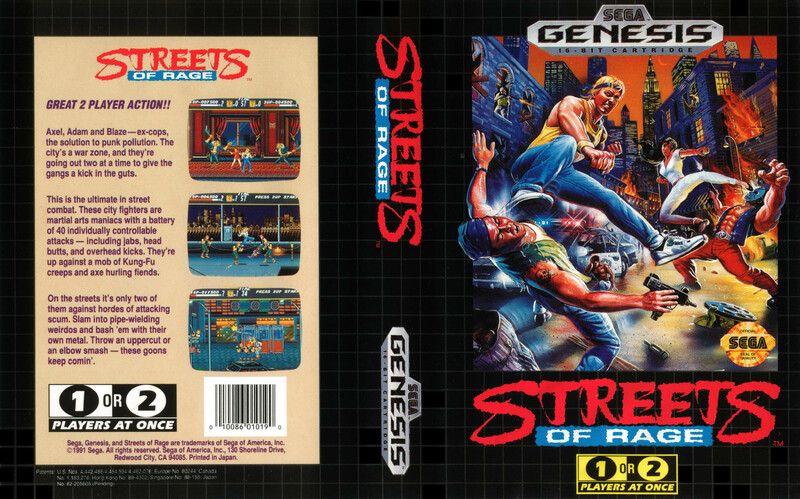 Is it Streets of Rage? I was going to say "Undercover Cops" but it also fits Streets of Rage. I almost went with the second game, not knowing it had four playable characters and not three. But that's neither here nor there. It's MY turn now! The Countdown to Adventure is On! As space hero [Player Character], you've got your hands full. Closer... I think. But no. As space hero [Player Character], you've got your hands full. Your best buddy, [guy], has been kidnapped by a greedy toy collector and it's going to be an all-out race against time to save him. If anything the last line about "characters from the movie" would've given it all away.